•	Strong authentication: Provides strong, two-factor authentication when logging into your VIP-enabled accounts. 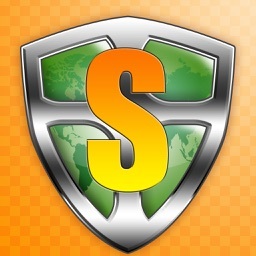 •	QR/App Code: Scan a QR Code to generate site-specific security codes for strong two-factor authentication to your favorite websites. 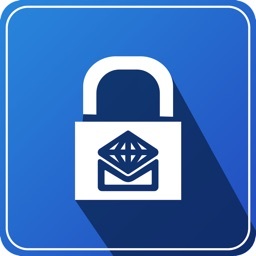 •	ICE Workspace: Securely decrypt and display critical files for authorized users. 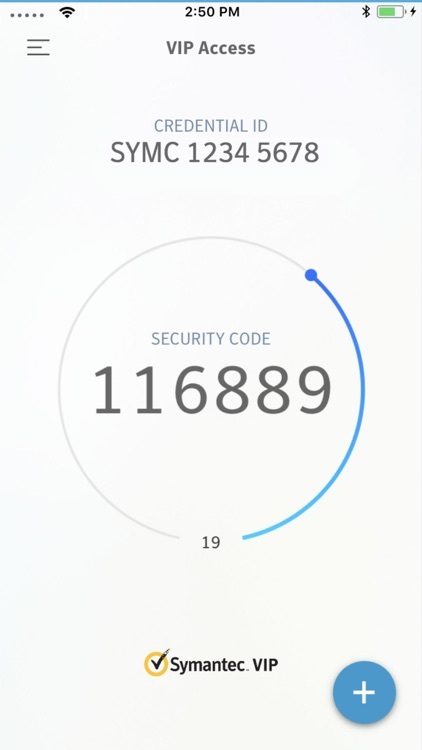 •	Dynamically generate a one-time use security code on your mobile device. Use that code along with your username and password. •	Receive a push notification on your mobile device that you approve as authentication. 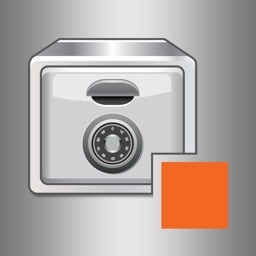 If your organization requires you to define an additional device authentication mechanism to meet the security requirements, you will be prompted for the additional local authentication such as passphrases or biometrics. 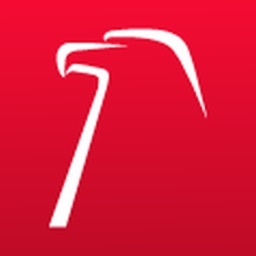 •	Use Touch ID, Face ID, or Passcode in a push notification to authenticate yourself on your mobile device. Note: Touch ID or Face ID authentication requires that your mobile device is Touch ID or Face ID capable and that you have registered a fingerprint or facial recognition authentication on the device. 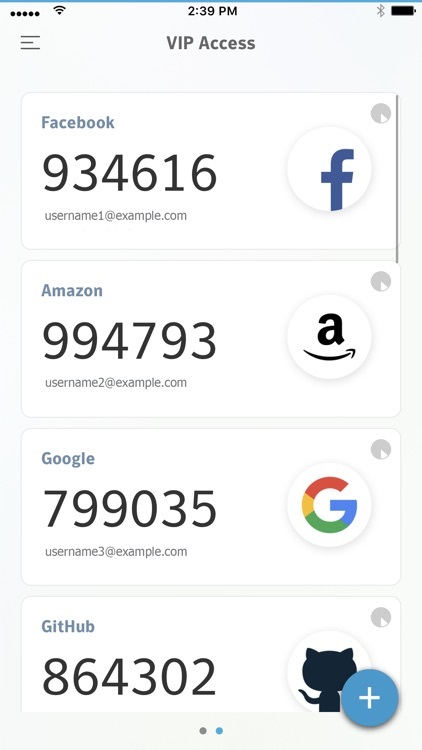 Scan a QR Code at participating organizations such as Google, Facebook, Amazon, and more to generate a security code every 30 seconds to securely sign in. Enter this security code along with your password to add strong authentication to your favorite websites. 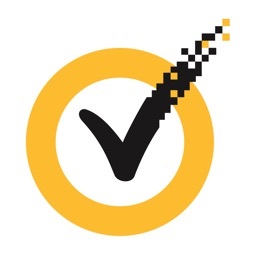 Symantec ICE lets your employees, partners, and trusted individuals securely share critical files and documents. 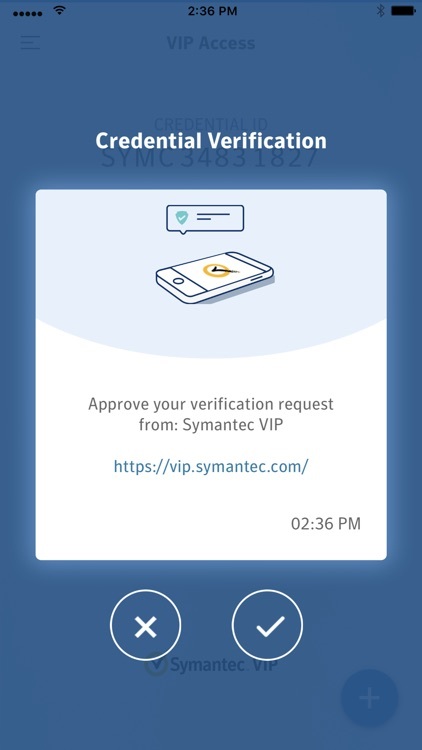 Symantec ICE encrypt these files and lets you share them with others securely through email and cloud applications such as Box, Microsoft OneDrive. ICE Workspace decrypts and displays these files only for authorized users.